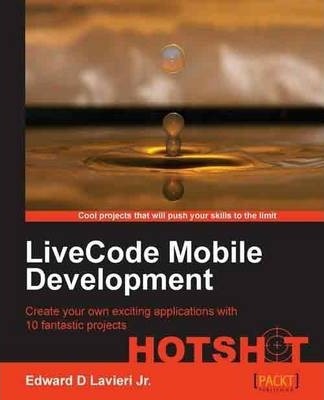 A practical guide written in a tutorial-style, "LiveCode Mobile Development Hotshot" walks you step-by-step through 10 individual projects. Every project is divided into sub tasks to make learning more organized and easy to follow along with explanations, diagrams, screenshots, and downloadable material.This book is great for anyone who wants to develop mobile applications using LiveCode. You should be familiar with LiveCode and have access to a smartphone. You are not expected to know how to create graphics or audio clips.